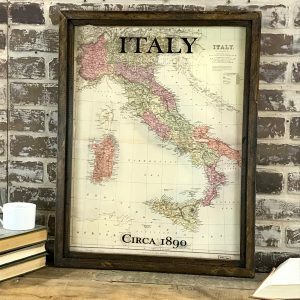 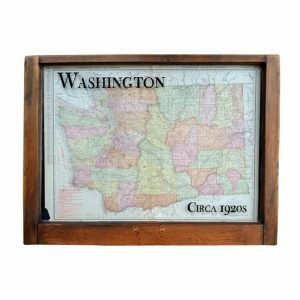 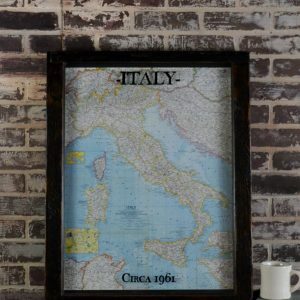 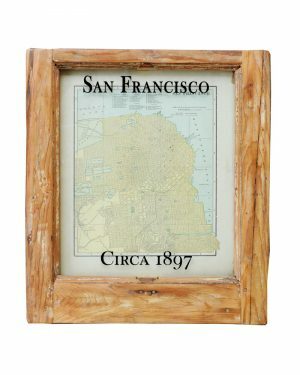 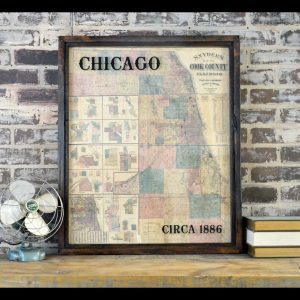 This framed antique San Francisco map is hand crafted using a real antique San Francisco map and vintage window. 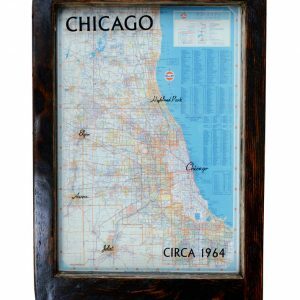 This vintage San Francisco map makes a great gift item! 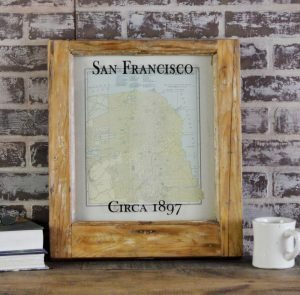 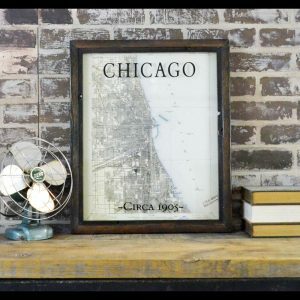 This framed antique San Francisco map is hand crafted using an original antique map of San Francisco and vintage window. 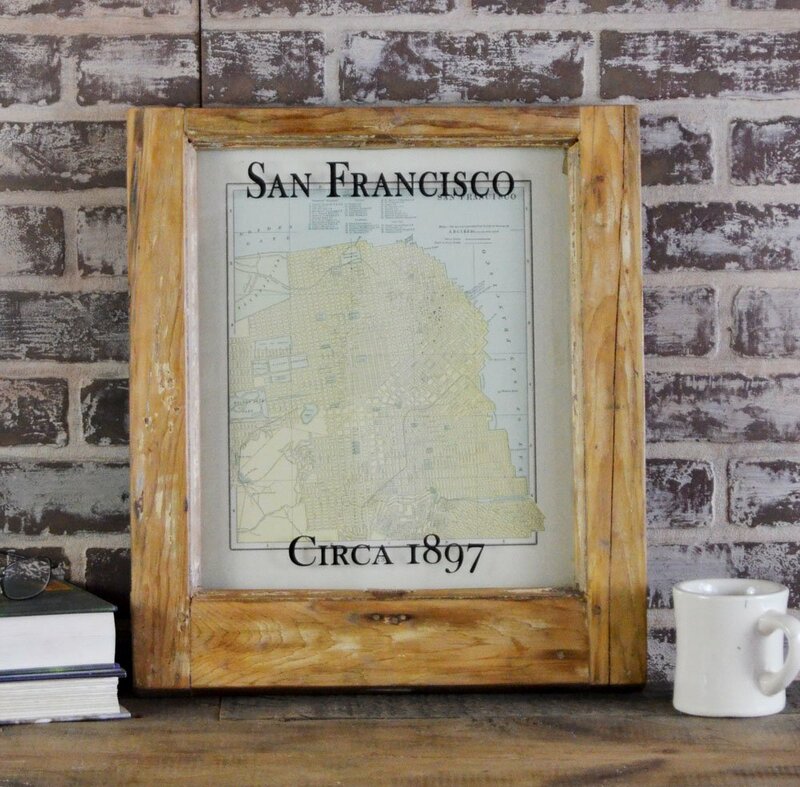 This smaller size antique San Francisco map makes a great gift! 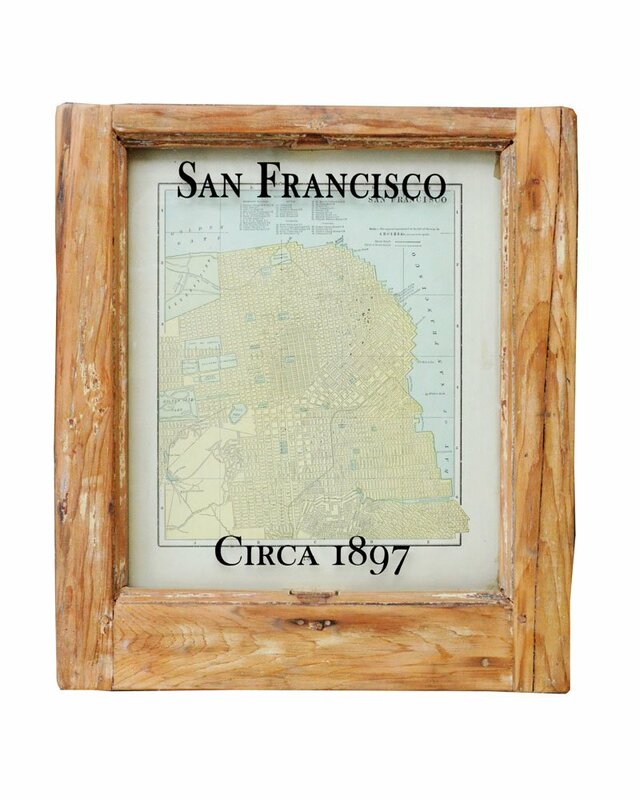 Add this piece of San Francisco history to your home or office!